This Yorkshire pudding baking tray is 24cm long, 24cm wide and 2cm deep, and is commonly referred to as a Yorkshire pudding tin. This is not to say that is the only thing this baking tray can used for, you could use it to cook delicious meringues, or even to make large biscuits or cookies. 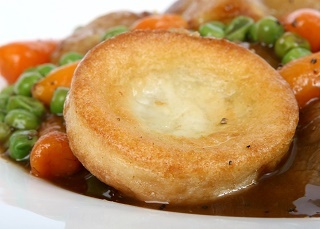 This Yorkshire pudding tin has a non-stick finish, meaning it is coated with two layers of high quality non-stick finish to give a real quality feel. 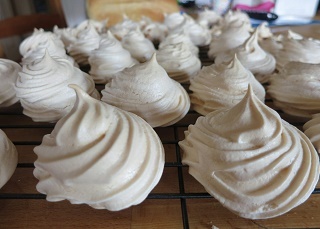 · Don’t stop at Yorkshire puddings, this tray is perfect for meringues as well!